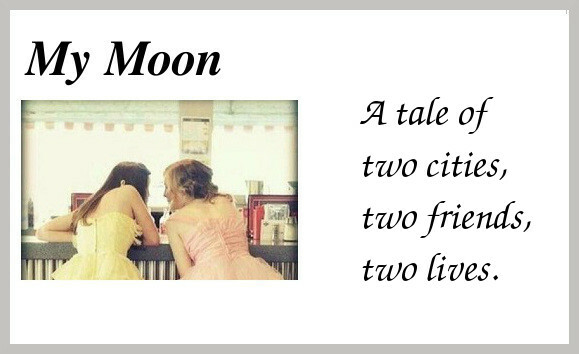 My Moon: Miss My's Positive Thoughts on Living in Helsinki As a Foreigner. Miss My's Positive Thoughts on Living in Helsinki As a Foreigner. If I got a euro for every time a Finnish person asked me what I think of living in Helsinki/Finland I would, well, be able to buy a second-hand bicycle. Everyone knows people are curious by nature but Finns have taken curiosity to a whole new level regarding what foreigners think of their country. If you had asked me during my first year in Finland my answer would probably have been something like 'I like it'. Now after having lived in Finland for altogether over 6 years, I would say there are some really good things and some bad things about life in Finland from a foreigner's point of view. In this post I will list the positives. Having lived in 5 different places (small villages and large cities e.g. Amsterdam) in Holland, Swords and Dublin in Ireland and having travelled the world quite a bit, I can honestly say that I have never felt safer than in Finland. Sure, when going out you usually encounter a drunk Finn or two but usually they are annoying yet harmless. The crime statistics are quite low and most Finns respect laws and the police, making Finland a relatively safe country. I can walk alone at night without being harassed. Though poor Miss Mo got harassed by a drunk man in the elevator of her apartment building. The nerve of that guy. Luckily Miss Mo escaped unscathed so the man did not incur the wrath of Miss My! Finland usually performs really well in most surveys (Newsweek ranked Finland the best place to live in in 2010) and the one thing I really appreciate in Finland is that so many parents (I wrote "parents" as I know plenty of stay-at-home fathers) are able to stay at home with their kids for at least a year. Some are forced to return to work earlier but I have plenty of friends who have been at home with their kids for at least 3 years. I was at home with my daughter for 4 years. I think it definitely contributes to the happiness level of a child and because of that Finnish children are relatively well-mannered compared to e.g. Dutch kids a lot of whom start daycare when they are under 6 months. Parents here also seem to really spend time on educating their kids on things such as manners and how to interact with other children. In Holland it is not uncommon for kids to completely run riot and for their parents to get very angry when you comment on their children's behaviour. In Finland parents are still allowed (sometimes it is actually really appreciated) to comment on other people's children's behaviour which I think is a positive thing as you aren't always aware of what your child is up to. In a society where people are getting more and more self-involved I think it is definitely a positive that people are still trying to educate kids so as to create a safe society. 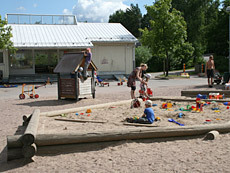 Another positive thing about Finland, Helsinki in particular, is that there are tons of playgrounds for kids. This country is really made for families and, having a child myself, it is something I am really appreciative of. In June and July they even serve free lunches for children up to 16 years old at play parks. At times it makes me sad that I am not under 16 as the food is sometimes really tasty! I know as I have had some of Isabella's leftovers. At play parks there are also tons of toys for kids to play with and organised activities every weekday in June and July. Most play parks have a swimming pool which they fill in June and July and there is always a play park employee guarding the kids in the pool even though the water is shallow and the responsibility for the children's safety lies with their parents. I also noticed that the city center, restaurants and public transportation are child friendly. Examples are very broad side walks in the city center so your feet aren't crushed by some parent with a pram, changing places in restaurant toilets and buses and trains which are easy to get off and on with a pram. If you are an unemployed foreigner the unemployment office offers lots of courses. Most of the courses for foreigners are to help you integrate into Finnish society. To integrate really well I would advise you to socialise with Finnish people. Granted, it is notably easier when you have a child/dog but you can also socialise with Finnish people during courses and/or hobbies. Once you get invited to Finnish people's homes you are halfway to becoming a Finn and before you know it you will be folding your sheets a certain way (first you fold them and then you roll them. Yes, ROLL) and make the best makaroonilaatikko in town. 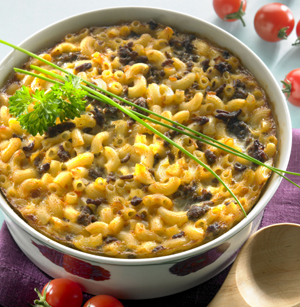 By the way, makaroonilaatikko was the first thing I made in Finland. I thought it was rather bland but I found out that Finns eat it with ketchup. Lots and lots of ketchup. Another thing I have noticed is that a lot of Finnish people are really keen on showing how hospitable they are so when you go visit them there is usually a table full of goodies. Most of them self-baked as Finns still bake a lot which in turn has made me a bit of a Finnish domestic goddess. 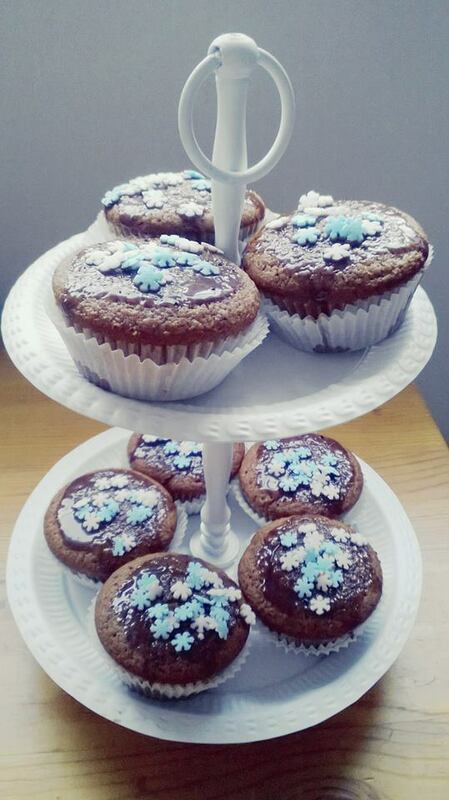 When I lived in Holland and Ireland I rarely baked cakes. Now I bake a lot and I love it. It's even better when you let others taste your creations and they are oohing and aahing and asking for the recipe. It gives you a really good feeling. Try it! I made these for a baby shower. See also my recipe blog posts. Maybe the best thing about Finns is their self-deprecating humour. I love it and in Finland I have learned to make fun of myself and to not take myself so seriously. I actually found out my sense of humour is very Finnish. Miss Mo sometimes jokes that I am more Finnish than she is. And at times I realise she is right! Naturally as you get older you tend to take yourself less serious. Especially when you pass the 30 mark. By the way, if anyone asks I am still 25! I have realised that I really really love how peaceful and quiet life in Finland is. I can't imagine living in Amsterdam or Dublin anymore. I love the fact that Finland is so spacious and not overly crowded. 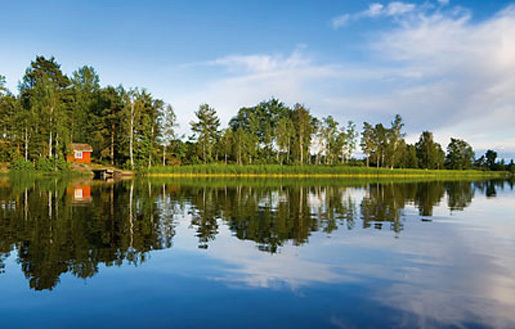 Finns like their peace and quiet and often spend weekends at their summer cottages which can be really remote. It is just so nice to sometimes escape city life and relax in the countryside. As Finns get to escape city life I think it makes them more relaxed and less aggressive. It shows in traffic. Finns are much less aggressive drivers than the Dutch! 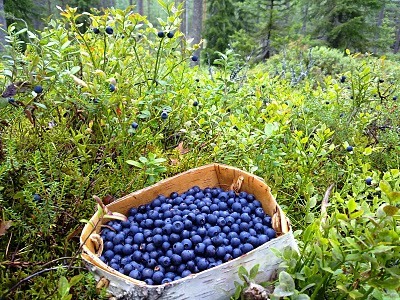 Bonus: in summer/autumn there are lots of berries and mushrooms to pick in the Finnish forests near your cottage! Summer cottage at a lake. I could go on and on but I think you get the message that there are a lot of positives about living in Finland and I love my life in Helsinki. I have made lots of Finnish friends and I really feel Finnish though my Finnish still needs (lots of) improvement. It might be hard at first to get to know Finnish people but once you do your circle of friends will grow rapidly and you will get invited to lots of parties. It has happened that we had 3 parties on the same day. Twice! I'm not joking! My next post will list the negatives about living in Finland. It might take a while as I will have to think very hard..